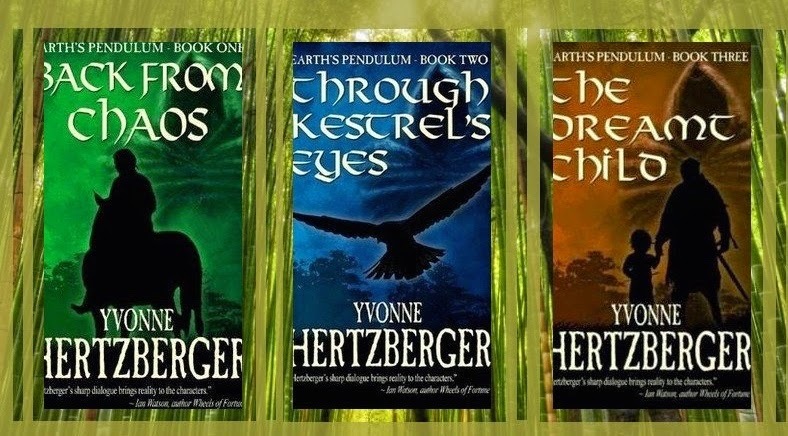 I am delighted to be sharing Earth's Pendulum, a heartwarming series by talented author Yvonne Hertzberger. These books are well-written and full of humanity and heart. Certainly worth the great escape I had while reading all three books. Battle and bloodshed have upset the Balance, crippling the goddess Earth’s power to prevent further chaos. Unless it is restored more disasters will ensue: famines, plagues, more unrest and war. Four chosen: Lord Gaelen of Bargia, Klast, his loyal spy and assassin, Lady Marja of Catania and her maid Brensa. Each is unaware of the roles they must play in restoring that Balance. Most important of these is Klast. It is he who must rescue the kidnapped maid, he who must unmask and bring to justice the traitor who threatens all their lives. It is also he who must deal with the scars from his tormented and abused past before he can accept the final part he must play in Earth’s recovery. But he is a most reluctant and unlikely hero and time is short. Bloodshed cripples the godess’s power. Four chosen must restore it. Klast, assassin and spy, unlikeliest of heroes, damaged by his tormented past, must recue a maid and bring a traitor to justice, unaware of the role he is destined to play and why his connection to her is essential. Time is short. 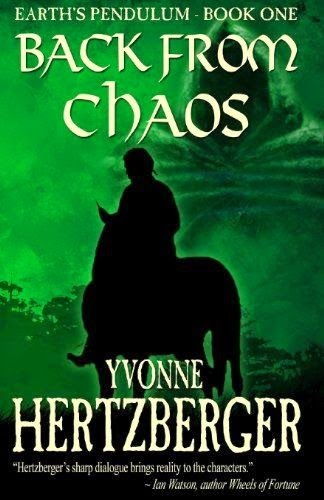 Back From Chaos by Yvonne Hertzberger is a fascinating start to your Earth's Pendulum series. An epic tale, this story sparked my interest from the very first page. The author knows how to tell an unusual, compelling tale and does so with a great imagination and a full vision. This is a very smooth read that captivated my attention all the way through. An adventurous story that was both emotional and full of life. The characters were realistic and their plights moving. I was easy pulled into their emotional circumstances and enjoyed their celebrations. The suspense kept me going as I didn’t know how things would turn. I have to credit the author for her creativity and clear writing style. This is quite an accomplishment, as this story plays out like a moving picture on a movie screen. "Now, as he faced the possibility that he might lose her, he could no longer deny that he had been running from himself. And even more, that he no longer wanted to run ... or to be alone. The solitude that had for so long seemed hid sanctuary now felt more like a prison." Liannis, the goddess Earth’s seer, her apprenticeship interrupted by the death of her mentor, must help restore the Balance. Until it is, Earth’s power is weakened, preventing Earth from sustaining the rains needed for good harvests. Drought and famine result. Liannis battles self-doubt and the lure of forbidden romance and deep loss as she faces tests that take her to the brink of her endurance. But Earth sends a kestrel that allows Liannis to see with her eyes and a white horse to carry her, both with the ability to mind-speak. Time is short. The people with starve if Earth cannot heal and the Balance cannot be restored. "I fear it is our nature to take by force what we cannot have by right. It has always been thus." This story does not skip a beat as I was drawn right back into this amazing series, Earth's Pendulum. Book two, Through Kestrel's Eyes. 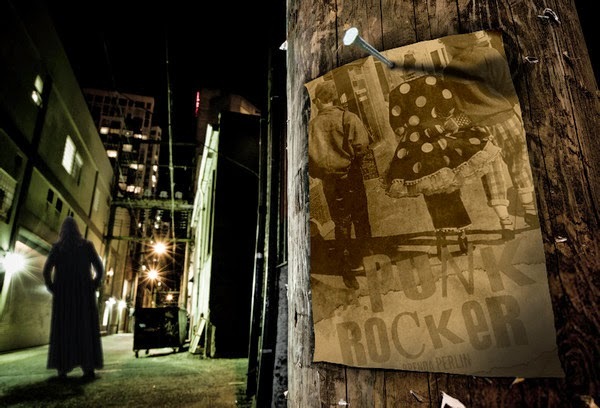 Author Yvonne Hertzberger tells a rapturous tale that is smart and yet easy to follow. The characters come alive on the pages and I felt their emotions. I loved the twists that kept me guessing and the intimate details that were shared throughout. Made me feel like I was a spy, seeing things that I shouldn't. There is a sophistication to the writing that takes you along at a pace that is smooth and steady. This second book in ways is better than the first because I can see how the authors craft has improved, not that it was lacking in the first place. Usually, you fall in love with the first book in a series and often the second book disappoints. Not the case here. In a way, it was a more rewarding experience because I already felt tied to some of the characters from first book, Back From Chaos. This is a beautiful series that is full of surprises, fantasy and adventure. Liannis, the goddess Earth’s seer, can no longer deny the meaning of her recurring dream. She must join with Merrist, her devoted hired man, and bear a child – one with great gifts. Earth has decreed it. But the people resist the changes, bringing danger to the pair and strife to the lands. Both Liannis and Merrist must face tests, sometimes without each other, to fulfill their destiny and bring The Dreamt Child forth into safety. They must succeed if they are to initiate the new era of peace and balance so desperately needed. 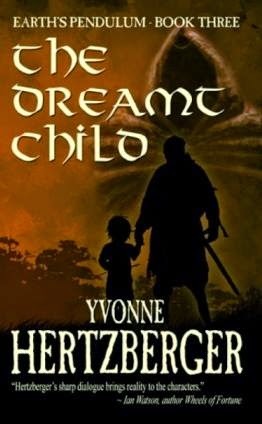 The Dreamt Child by Yvonne Hertzberger has a satisfying ending to the mesmerizing Earth's Pendulum series. By the third book I was anxious to know how the author would wrap up such a complex epic drama. Just enough fantasy to make this story sparkle with a great deal of true-life trials and tribulations. The turns kept me excited to imagine what would come next and wonder if the Balance could ever be restored? I came to know and love the characters. Even Kira, the little kestrel with the special powers that offered unconditional love melted my heart. This is a moving series with a down home feel that made me as a reader feel welcome. I love how the author writes a beautiful, fulfilling story without trying to be too fancy or over the top. It reads clear and relatable, making it so easy to get absorbed into all three stories. The adventures kept coming, layer by layer as my emotional investment continued to rise. Would highly recommend taking a visit to Earth's Pendulum. Yvonne Hertzberger is a native of the Netherlands who immigrated to Canada in 1950. She is an avid student of human behaviour, which gives her the insights she uses to develop the characters in her writing. Hertzberger came to writing late in life, hence the self-proclaimed label 'late bloomer'. She began writing at the 'old' age of 56. Her first Old World Fantasy novel "Back From Chaos: Book One of Earth's Pendulum" was published in 2009. 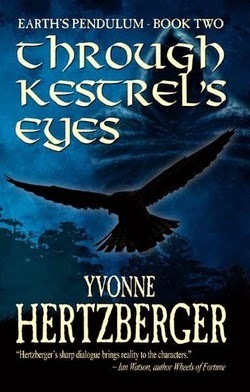 The second volume "Through Kestrel's Eyes" is available and the third and final volume The Dreamt Child is now published. 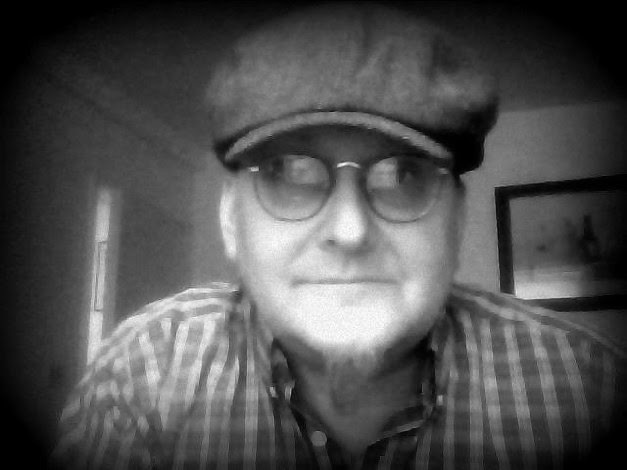 Hertzberger has contributions in "Indies Unlimited: 2012 Flash Fiction Anthology" and "Indies Unlimited: Tutorials and Tools for Prospering in a Digital World". 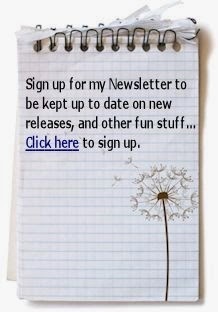 She is a contributing author to Indies Unlimited. 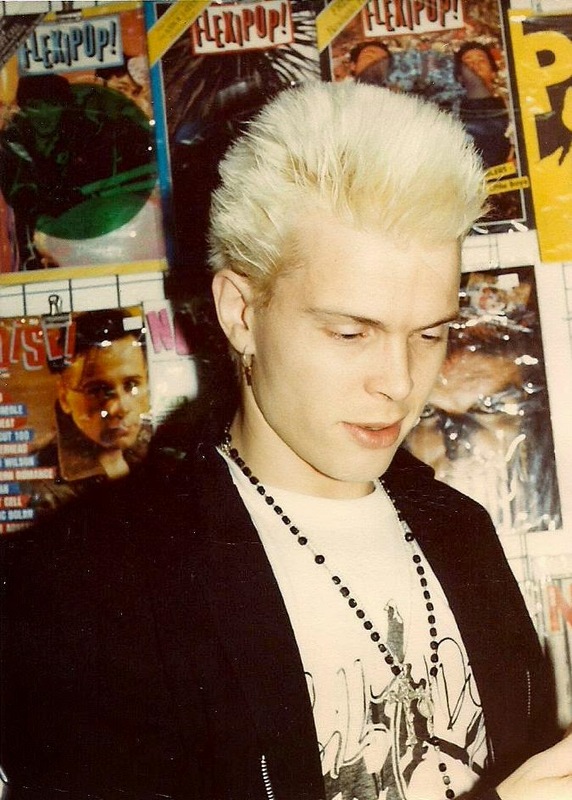 It’s 1981 and I am seventeen. Old enough to know better, yet young enough not to care. Being the baby of the family no longer suited me. There was a great big mysterious world out there and I wanted to get lost in it. Wanted to know what it felt like to have my own voice and to use it. The songs I listened to described exactly what I was feeling. I played them over and over again, taking the lyrics in. Singing to them and making them mine. Identifying with each word that spatted out. Like they were coming from me. It was electric. Being on the streets was legendary. My first taste of adulthood. I was free and I liked it. I didn’t care if my style wasn’t like anyone else’s. Even better, I figured. My hair shined from the glob of goop I rubbed in it and my eyes were dark like owls. With a flash of the hand I would no longer be the awkward outcast from the valley. Instantly I turned into a girl of the night. 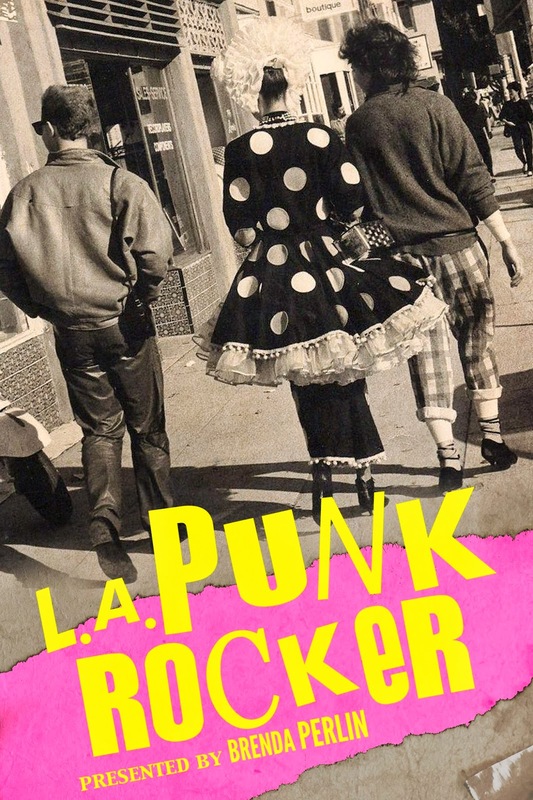 Dianne Lynn Gardner's Pouraka Series is making a splash! The quiet seaside town of Barnacle Bay holds a secret, and six year old Sasha longs to embrace it. Sasha is a short prologue to the novel Pouraka, an underwater romance. 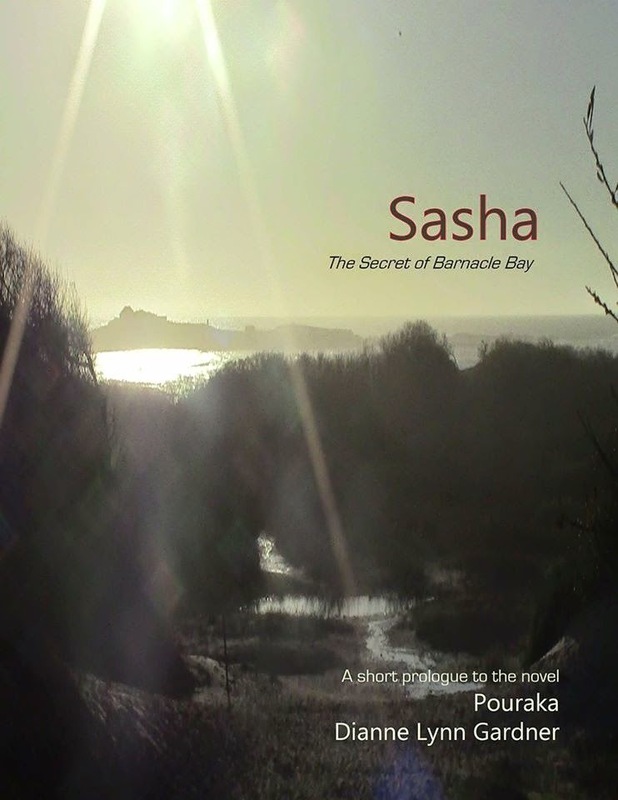 Sasha: The Secret of Barnacle Bay, Prologue to Pouraka by Dianne Lynn Gardner is a swift read that I liked right away. I love the authors clear writing style. She has a way of transporting you directly to another place. I also love the quality of her writers voice. Reads crystal clear and is as beautiful as her artwork. The author is multi-talented and certainly one to watch in the writing world. She graces us readers with her unique perspective on things all the while she wraps it in a pretty package. It feels like a privilege to be fortunate enough to experience this kind of work. Sasha is an imaginative fantasy, easy to get absorbed into and a beautiful escape. Looking forward to the release of Pouraka. I think we are in for a real treat. "Sasha lifted her head and squinted, searching for that sparkle on the water that she knew would be coming. The glistening colors that told her the mermaids were dancing on the swells. But before the sun settled, before the light shone on the backs of the sea creatures, a warm hand folded over hers." aquatic life it harbors. When Tas attempts to rescue a pod of dolphins from Tom's gill net, he is captured and taken away as a prize to be sold to a theme park. When Cora hears of his capture she changes into human form and travels south to find him, risking her life to free him. Time away from Pouraka leaves the cavern vulnerable, and a new threat arises when tourists discover its magic. 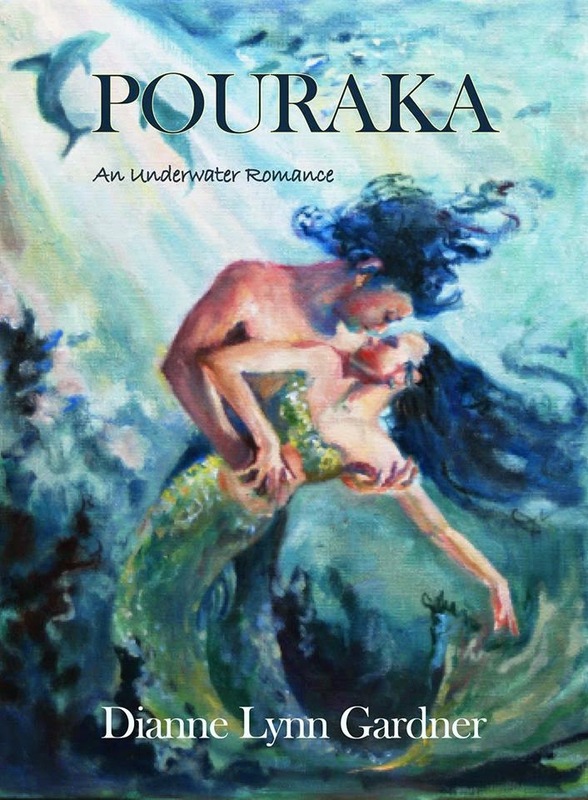 Pouraka by Dianne Lynn Gardner is an exquisite look at the life of a mermaid. Stunning the way she captures the essence of the underwater creatures and how she brings these mystical beings to life. This story drew me in, at first glance the extraordinary cover that Miss Gardner, the artist created and then I was fascinated by the mere thought that mermaids could have a story to tell. There is great depth and profound sadness to this story. I was moved by the humanity and the love of more than just ourselves. This is an moving tale that filled my heart with great tenderness and emotion. This tale comes to life, richly told, swift, as if we were seeing the pictures across the screen. 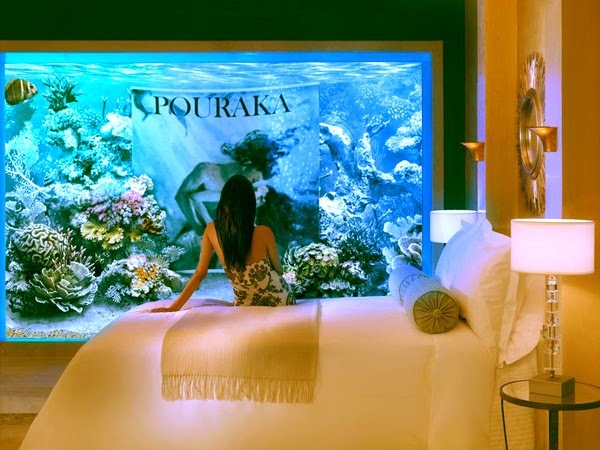 Pouraka is a passion driven book, a love of the ocean and all its inhabitants. A fantasy that took me to another world. The author has the fine ability to bring her characters to life and does so creatively, naturally and articulately. It was easy to fall into the sea with these characters and escape from my not so adventurous life. She'd never seen a merman cry before. Tears flowed out of his eyes like streams pouring from the rainy cliffs on the coast of the northern shore. She took his hand and he clasped onto hers so tightly it hurt. But she bore the pain because she knew his agony was greater. 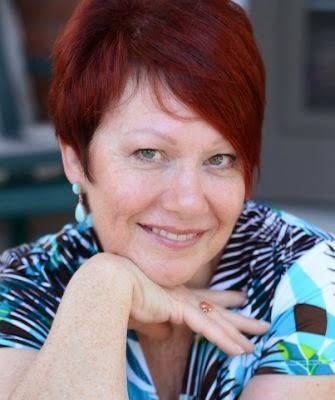 She wanted to tell him that it would be okay, that he had a home in Pouraka..."
Dianne Gardner, an award winning author, is also an illustrator living in the Pacific Northwest, USA. 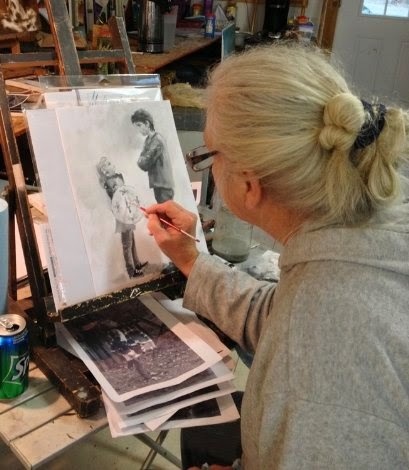 She's an active member of the Society of Children's Book Writers and Illustrators, and the National League of American Pen Women. Her Ian’s Realm series is published by PDMI Publishing LLC along with four short stories in the A Tale of the Four Wizards series. Her most recent book Altered will be published this year by Master Koda Publishing. She writes for middle grade and young adults targeting boys and adventure loving girls, and the young at heart.